Druid Hills Homes for Sale | St. Matthews, Kentucky | Druid Hills Real Estate | Louisville MLS | Joe Hayden Realtor - Your Real Estate Expert! 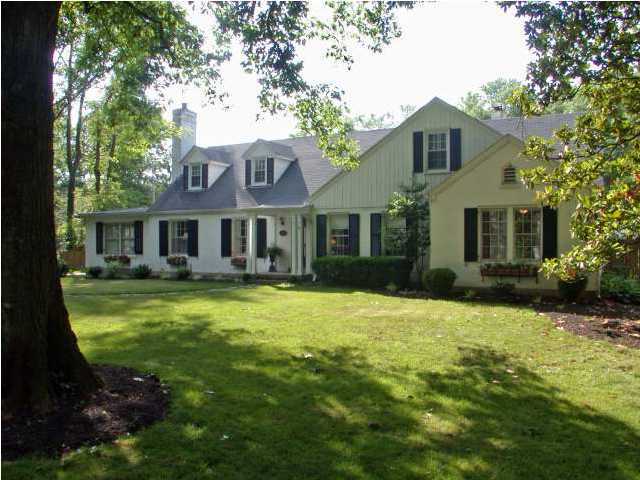 View all Druid Hills Homes for Sale on the Louisville MLS listings below! Druid Hills real estate is located off of Chenoweth Lane and Brownsboro Road near St. Matthews, Kentucky. The subdivision of Druid Hills contains unique, classic homes developed roughly 80 years ago on farmland just north of the heart of St. Matthews. Homes in Druid Hills encompass many desirable styles such as cape cod, traditional, colonial, and ranch, each offering interesting floor plans and living arrangements to appeal to a wide range of home buyers. The neighborhood is part of a larger community of neighborhoods all developed in the same time period that remain extremely popular with home buyers due to location, character, and charm. 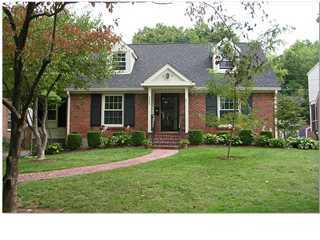 Learn more about Druid Hills homes for sale by browsing the Louisville MLS listings. To see all area homes for sale, click Louisville MLS Listings. To view homes for sale in Druid Hills, contact the Joe Hayden Real Estate Team - Your Real Estate Experts! Homes for sale in Druid Hills are typically priced from $200,000 to over $500,000. Most of the homes in Druid Hills are constructed with brick siding, but some of the homes will have Bedford stone, wood siding, or even vinyl siding used as a construction material. Most of the homes have basements, though due to the age of the homes the basement ceilings may be too low to use the space for anything other than mechanical systems and storage. Some basements are finished, though, and that gives residents of the homes additional space for entertaining and living. Druid Hills homes have usually been updated to modern standards again due to their age to include energy-efficient furnace, air conditioners, and windows, dimensional roof systems, upgraded electrical and plumbing systems, plus cosmetic updates such as granite countertops, whirlpool bathtubs, refinished hardwood flooring, and other great amenities. Druid Hills is located in St. Matthews, giving the neighborhood easy access the best shopping, dining, and entertainment that the area has to offer. You will find a Heine Brothers Coffee Shop located on Chenoweth Lane, as well as Molly Malones in the heart of St. Matthews. Just down Shelbyville Road you will find the new Trader Joe's grocery store which should soon enough prove to be one of the area's most popular destinations. In addition, when living in Druid Hills you have quick access to area parks such as Seneca and Cherokee Park to allow you to relax, have a picnic, or exercise in a beautiful setting. Home buyers should give serious consideration to a Home for Sale in Druid Hills. You can search the Louisville MLS listings below at your leisure to find your new Druid Hills home. Take your time to research the MLS because you will want to discover all of the wonderful features that make Druid Hills an incredible place to call home.